It seems like every child has that one stuffed animal or blanket that they take with them everywhere. I have this strange dream to make that animal for a friend or family member’s child. It’s a little weird, but I think I’ve got some good starting points! 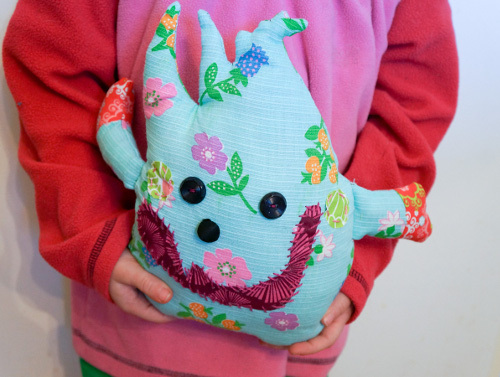 Kids can draw their own monsters and you bring them to life! Who wouldn’t love to show off their own monster creation? 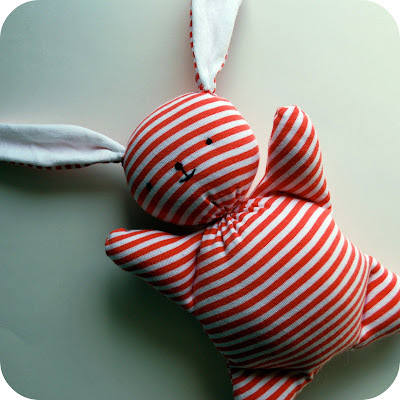 Recycle an old crib blanket a child loves to carry around into a squishy bunny. This is a wonderful way to preserve a blanket that has seen better days. If you’re a quilter, this is a great way to use up old fabric scraps. It’s so cute, you may want to keep this turtle for yourself! 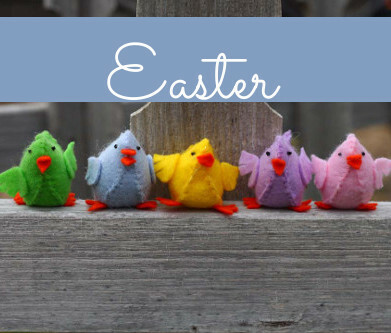 Dress up your unique bunny with a favorite fabric. 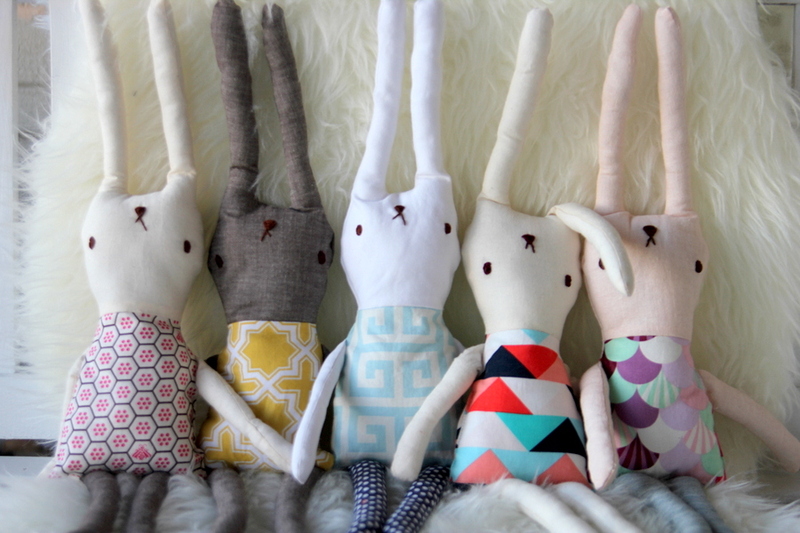 These stuffed animals are sure to become a child’s best friend. 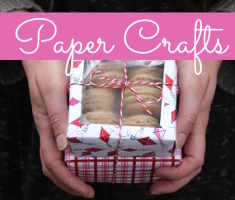 Are you ready to break out your sewing machine to make your own DIY toys? 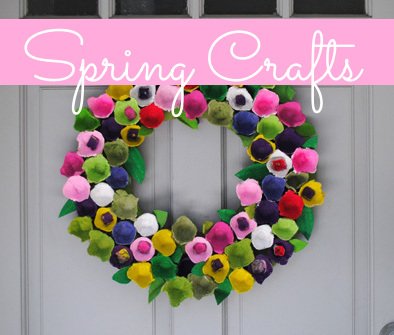 I’ve got even more great ideas at the Craft Trends Pin Board. This entry was posted in Craft Trends, Crafts, DIY gift ideas, Needlearts, Sewing and tagged DIY Toys on August 5, 2017 by Joselyn.